Searching for EV Charger Station Installation in Northern Virginia? Over the last few years, electric vehicles (EVs) have exploded in popularity and have broken into the mainstream of the automotive industry. More people are owning and driving them than ever before and of course, if you drive an electric car, you need to have a charger at home to keep your battery full. We are proud to include EV charger unit installation among our electrical services, and we can get your Northern Virginia home set up to accommodate your brand new electric car. We also serve customers in Annandale, Ashburn, Centreville, Fairfax, Manassas, Reston, Vienna and the surrounding communities. 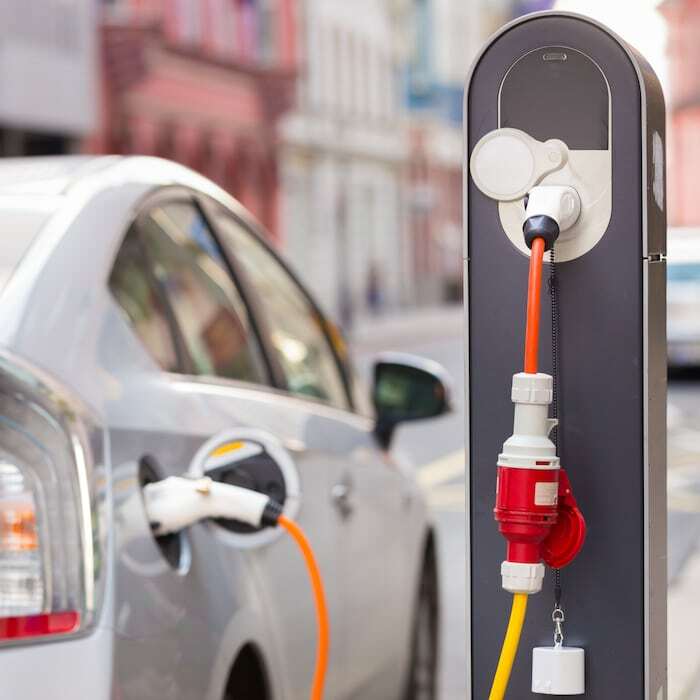 EV charger installation and repair is a complex task that demands precision and expertise to avoid causing damage to your vehicle, so it’s important to leave this job to the professionals. Here at Autumn Electric, we are a Tesla Authorized Installer, so you can trust that we have the training and experience to properly handle the installation or repair. Before we get started, we’ll conduct a site inspection of your home or business to determine if any changes or upgrades need to be made to your existing system’s electrical wiring to accommodate the charger, and we’ll handle all of the necessary permits and paperwork for you. If you have any questions regarding our EV charger unit services or if you would like to explore your options for adding one to residential or commercial property you own, give us a call at 703-938-1370 today. Autumn Electric provides EV charger station installation and more to Vienna, Arlington, Centreville, Reston, Ashburn, Manassas, Annandale, Springfield, Herndon, Chantilly, Fairfax, Church Falls, and surrounding VA communities.